Mike Bates reviews the latest Field Notes COLORS, with plenty of gorgeous shots in natural settings. I wholeheartedly agree, Shenandoah is a classic in the making! Field Notes Notebook Review | Pens! Paper! Pencils! 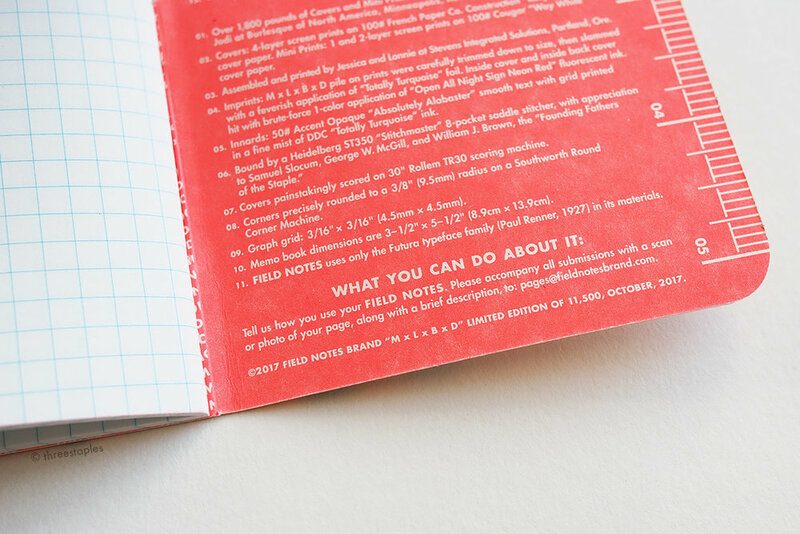 Whether you feel there are too many special editions these days or not, here are some more Field Notes updates for those who might have missed them. Don’t shoot the messenger! Still available as I write this. Unfortunately, US-shipping only. I wonder how much Nixon will benefit from the onslaught of new customers. 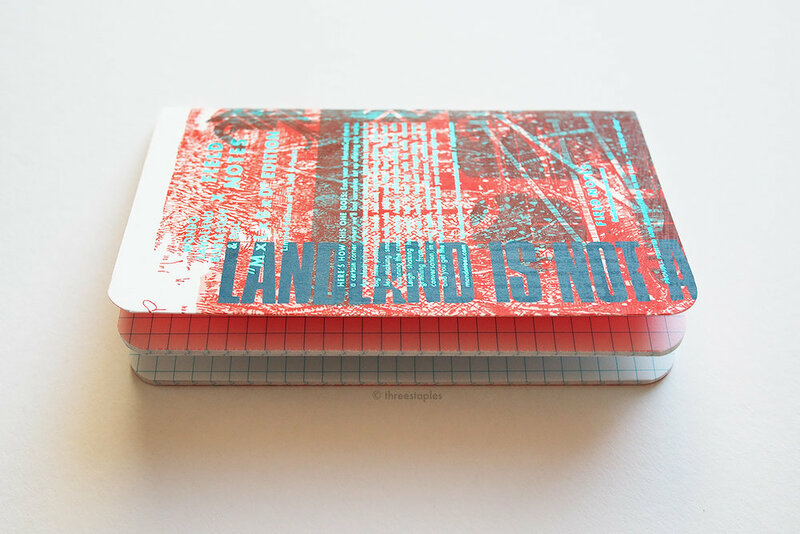 What about Field Notes Brand? Interesting thoughts for another time, perhaps. Yes, I bought a few packs, as I love the colors. This went on sale on Oct 20th and sold out within minutes. I had no chance. Please, please read the shop’s notes on this edition if you’re interested, because they will have a lot more available at a later date. Good luck to me, and good luck to you. And I think $15 seems reasonable for an art edition like this one. What do you think? A much talked-about Kickstarter pen that is absolutely mouth-watering. But alas, it’s designed for Hi-Tec-C refills, and that is a deal-breaker for me. But I’m free to drool, no? Why, indeed? It's one of those things I can't quite put into words, until someone does, and it all makes sense. And Sola does it well, concisely. Happy blog anniversary, Sola! w00t! The Erasable guys (sans Tim) were interviewed on the radio! Congrats and job well done on spreading the pencil love. I like natural finish AND the color brown, so this gets thumbs up from me. Oh, and it writes beautifully. Not as soft as the Pearl but just as pleasant. Maybe very close to the 602? Attention Draplin fans: the monthly button club Inch x Inch recently launched an online store! The Draplin buttons are already sold-out but you can still check out his horizon posters, as well as Allan Peters heart posters and some of the past buttons. Tempted! Board games + cafe! What an awesome idea + awesome name. Their selection of games looks insane. A special presentation by the likes of John Lasseter and Ed Catmull, plus a screening of Toy Story? Oh boy, am I tempted. But I did spend a lot of money on Field Notes lately... Still can’t believe it’s been 20 years since Toy Story came out. 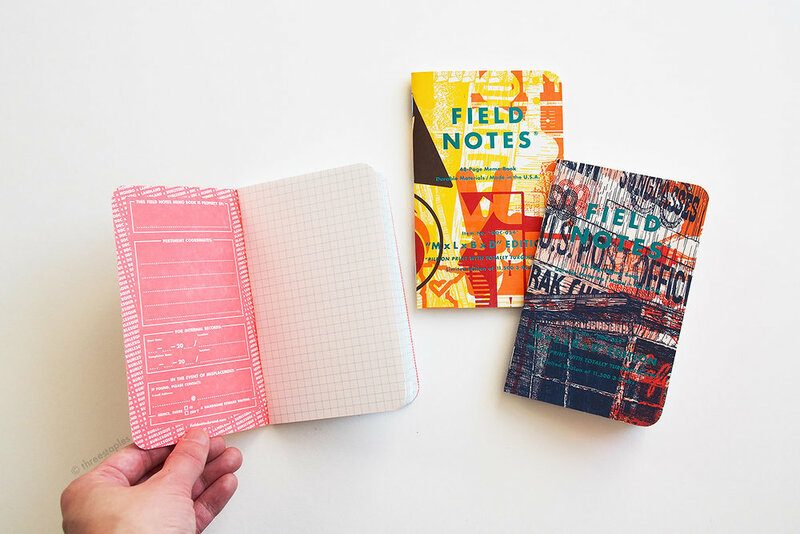 You know the artist whose work was printed on the XOXO 2015 Field Notes? His solo show Morphology is being exhibited at Boiler Room. Only a few days left. (Hat tip to Lowell on Twitter!) 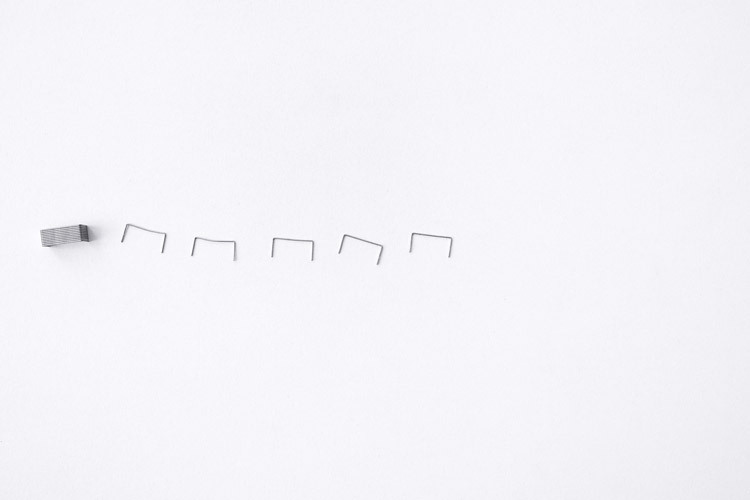 Be sure to check Brendan Monroe’s website, too, if you haven't. Amazing.